ClintonCoHumaneSociety.org: LOOK AT THAT PRECIOUS FACE! THANK YOU FOR GIVING THIS PUP A LOVING FAMILY AND HOME. LOOK AT THAT PRECIOUS FACE! THANK YOU FOR GIVING THIS PUP A LOVING FAMILY AND HOME. 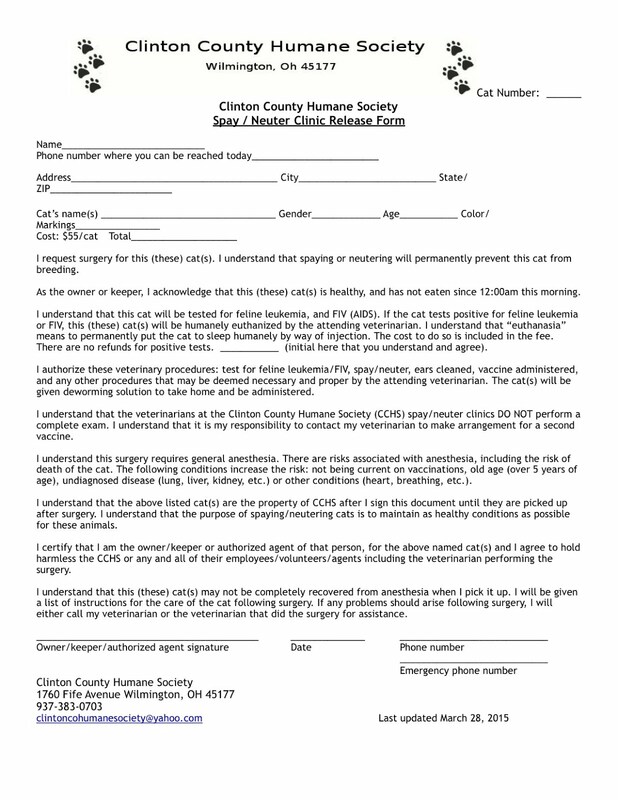 Thank you Clinton County Humane Society. I picked up my puppy thursday evening and she is doing so well! Thank you for everything.